Are you seeking career growth, and support from your employer to achieve the next level on your Salesforce career path within a niche area? We currently have an exciting opportunity available for a Salesforce DevOps Lead to join a large end user client who is well known in the Salesforce world for their large user base and complex environment. 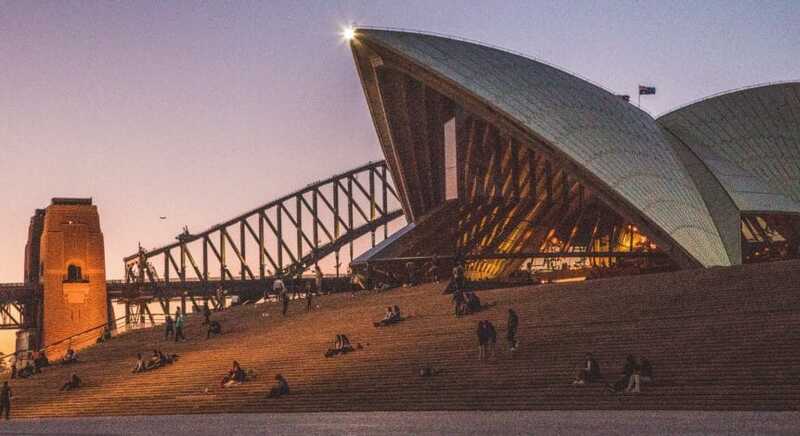 This organisation based in the very heart of Sydney is seeking a talented Salesforce DevOps Lead who is a passionate expert of all aspects of Salesforce development within an enterprise scale environment. This critical role presents the scope to apply that passion to drive reliability and innovation in CI/CD for the Salesforce platform, keeping up to date with the latest platform developments, and identifying areas of improvement. Possess a broad functional knowledge and experience with the various Salesforce clouds, and in particular Sales and Service. Hold Salesforce Developer certifications in Developer I, Developer II and Application Builder.